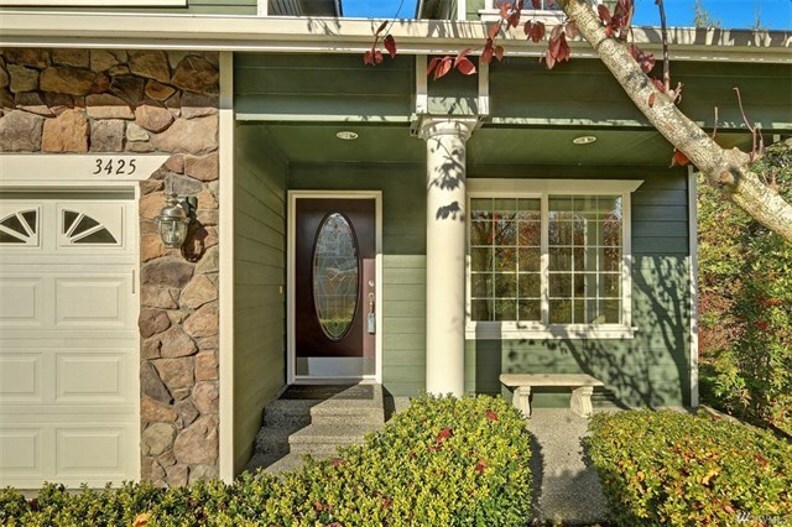 Well appointed 4 bedroom home at The Meadows in Mill Creek! 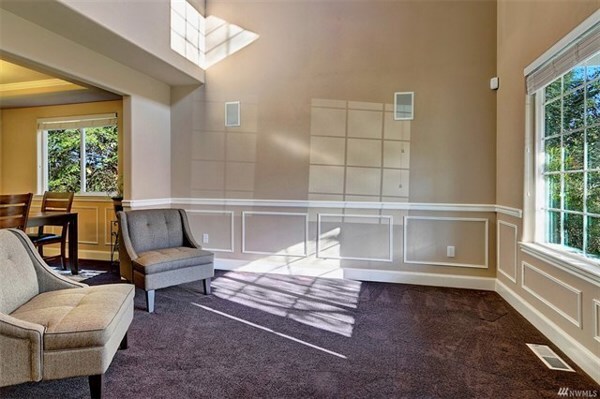 Vaulted ceilings and open sight lines give this home a grand feeling. 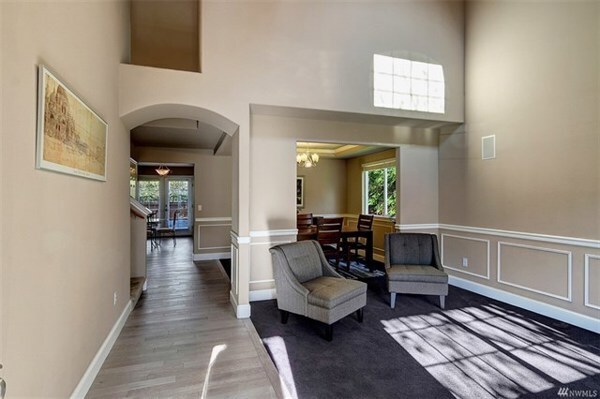 Wood floors, upgraded carpet, and a new trim package with crown molding and chair rails finish the downstairs nicely. Private backyard. Your kitchen flows well, with maple cabinets and plenty of tile counter space to prep on. 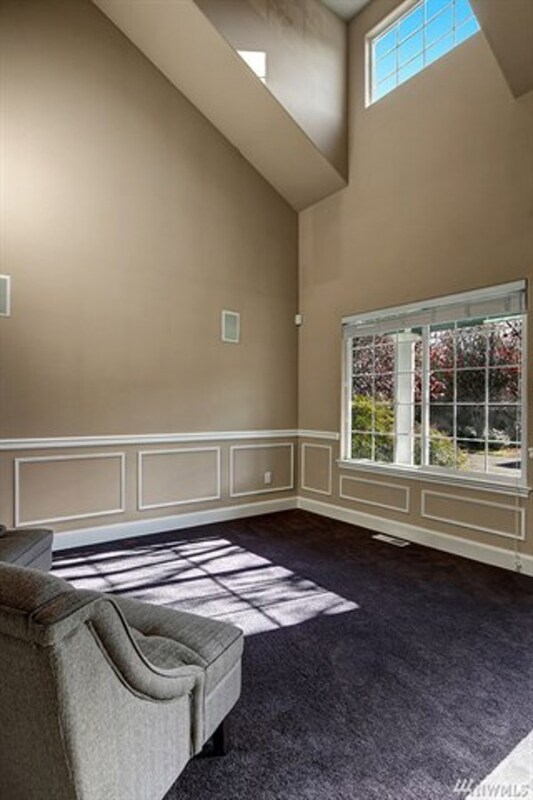 This home has a massive master bedroom with a fireplace, and a soaking tub in the 5-piece bathroom. 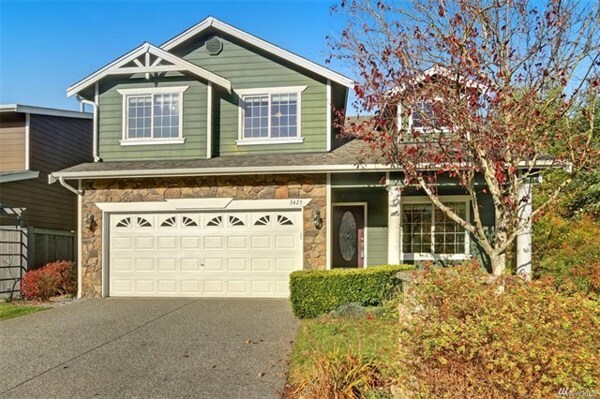 Very close to Mill Creek, Boeing and I-5.